originality, but the facts don’t always support those claims. 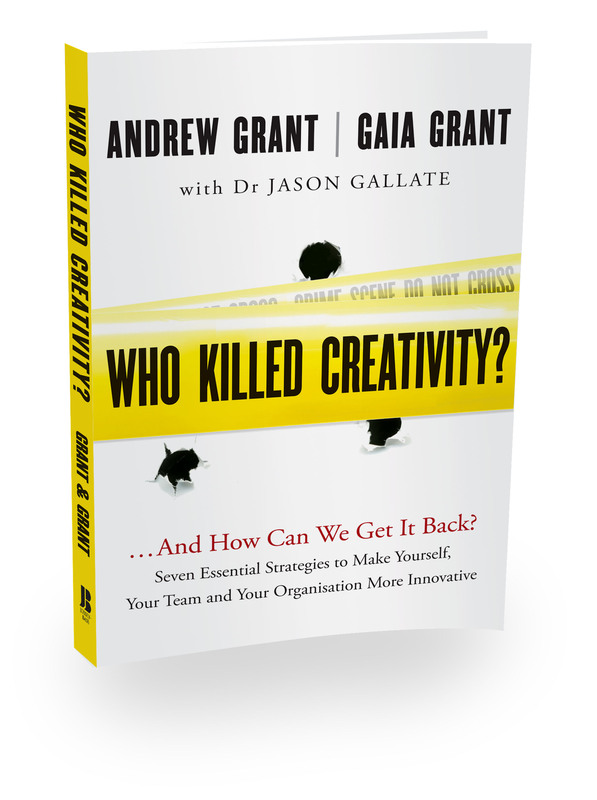 Writer and creativity expert Andrew Grant wants that to change. He has made it his mission to help leaders and managers tap into the imagination and ideas of their own workforce. 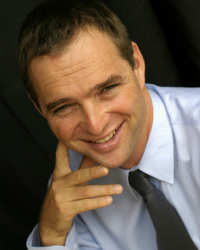 Andrew Grant is the CEO of Tirian and creative designer of programmes sold under license internationally. He has worked on leadership and team development for top executive clients and multinationals for more than 15 years and is a recognised leader in the field. 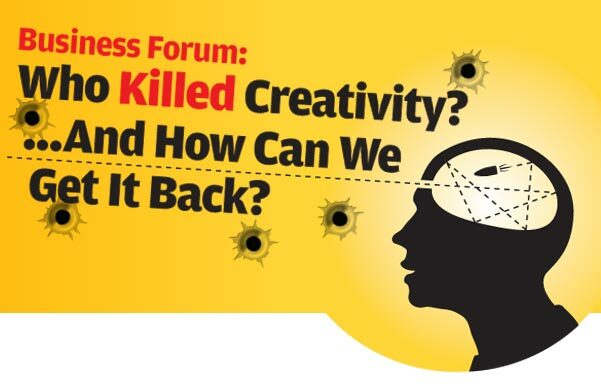 3:15pm – 4:45pm How to Awaken Creativity? A creativity seminar conducted in a creative way! “I’ll be using the interactive board game we use in our workshops, set up as a ‘crime scene investigation’ in a Cluedo-style [board-game] format, so participants can investigate how creativity gets ‘killed’ in organisations and where it gets ‘killed’,” he adds. Venue: Happy Valley Suite, 2/F, Hong Kong Football Club, 3 Sports Road, Happy Valley, Hong Kong. * Corporate package and sponsorship opportunities available. Contact us at [email protected] or +852 9424 6191 for further details.